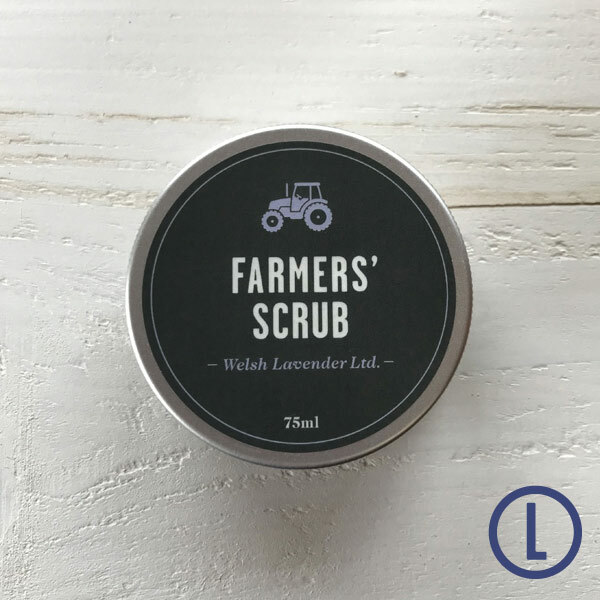 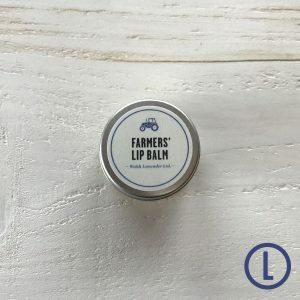 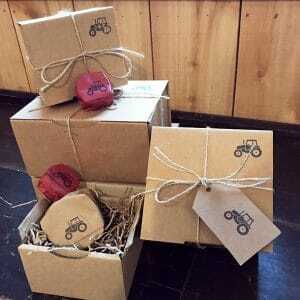 FARMERS’ SCRUB is a refreshing and exotic blend of our own lavender essential oil plus oils of geranium, frankincense, ylang ylang and frangipani in an exceptionally mild, cleansing, triple-whipped creamy base. 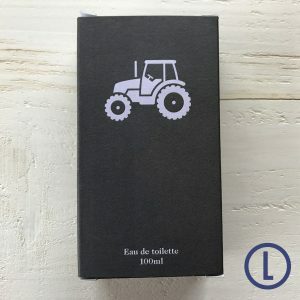 We’ve added bamboo powder for its very gentle yet hugely effective powers of exfoliation coupled with tiny particles of walnut and almond shell to remove deep set impurities. 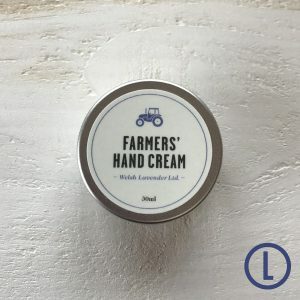 Gentle enough for your face yet effective on any area needing attention.